BACK TO SCHOOL SPECIAL: Save 25% - 50% OFF Labor & Materials! Sale Ends Soon!! Call 540 786-3534 Today For Details. 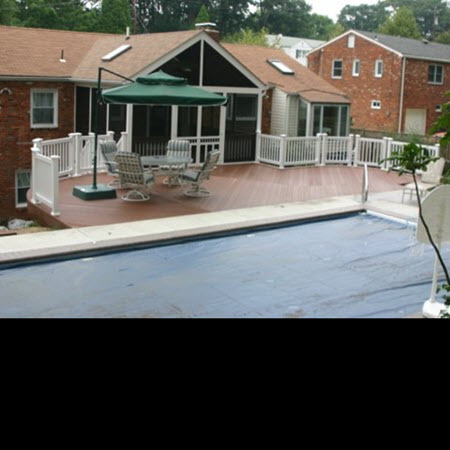 Woodbridge surrounding communities in Northern VA and Maryland. 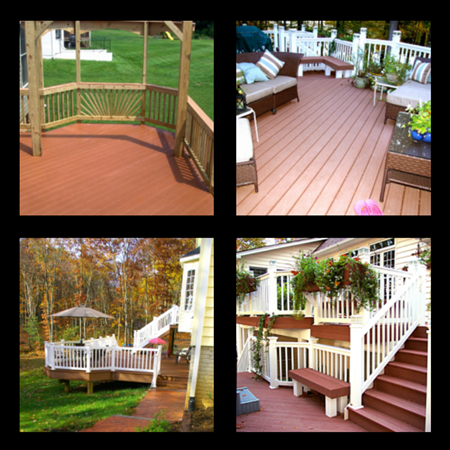 We specialize in custom decks designs and home remodeling services and we offer the highest quality at prices that you can afford. 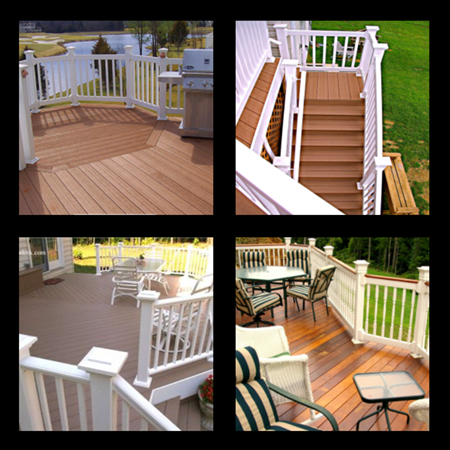 breakthrough technology designed to give you a virtually “ageless deck” system. “If We Frame—U Finish”! 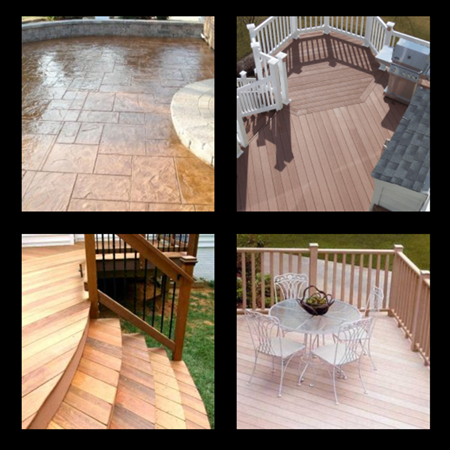 Do-It-Yourselfers can SAVE UP TO 50% OFF on Labor and Materials! 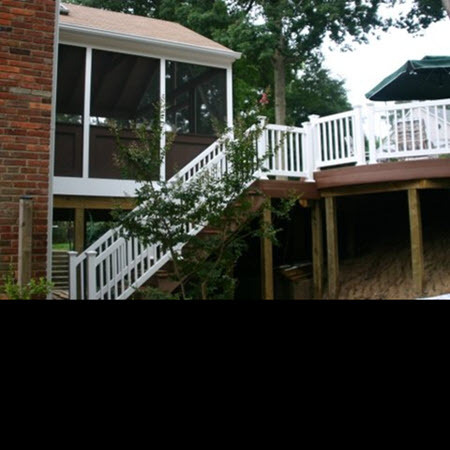 We draw upon many years of experience to help you avoid many common deck problems, and our professional deck builders will help you optimize your resources to help you create the absolute biggest, best, and most enjoyable deck, porch, or sunroom that are all designed to comfortably fit your house, lifestyle and budget. 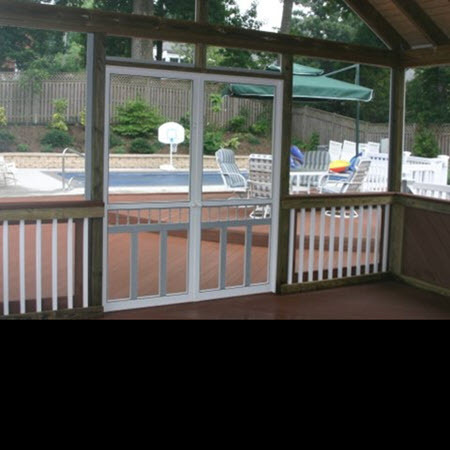 Additionally, our custom designs will meet the requirements of your home owner’s association and county approvals. 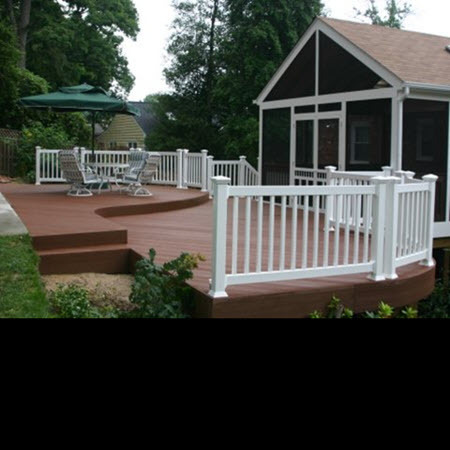 In Fredericksburg VA), you will be engaging the leading deck and remodeling contractor in the local Virginia and Maryland metro area. 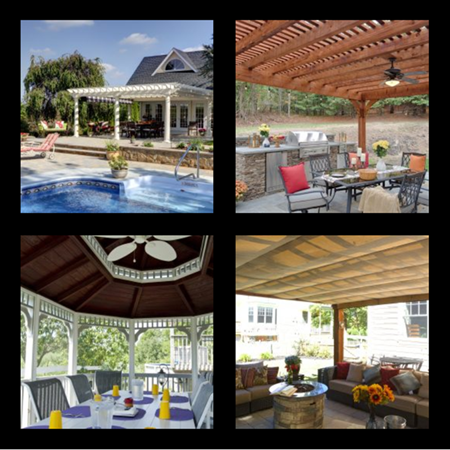 From proven deck designs to top-notch gazebo and patio services … We Can Help With All Of Your Needs Every Step Of The Way (Custom Deck Designers Fredericksburg VA | Professional Deck Builders Fredericksburg VA | Stafford, Spotsylvania, Manassas, Woodbridge and surrounding communities). Unlike other contractors, we listen. We ask questions. We make recommendations based on decades of experience. And we do not try to sell you a design or materials based on what will make us money. 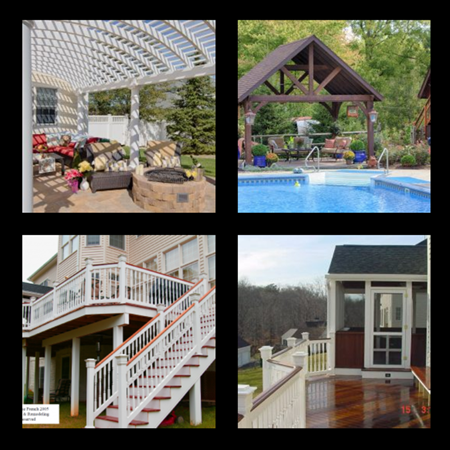 Our help to you is designed to maximize your resources so that your new project brings you all the enjoyment it possibly can. 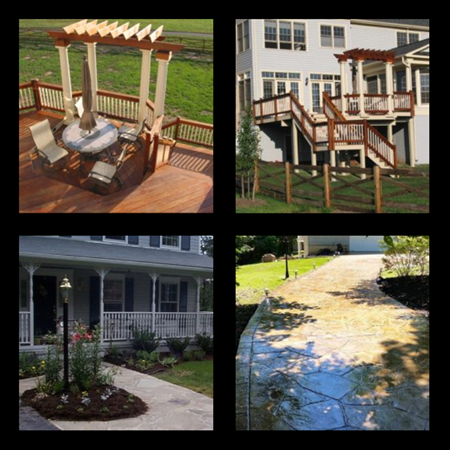 Ours is an end to end solution designed to guide your through the entire process of thinking through the best possible outdoor design to fit your house, terrain, lifestyle and budget. 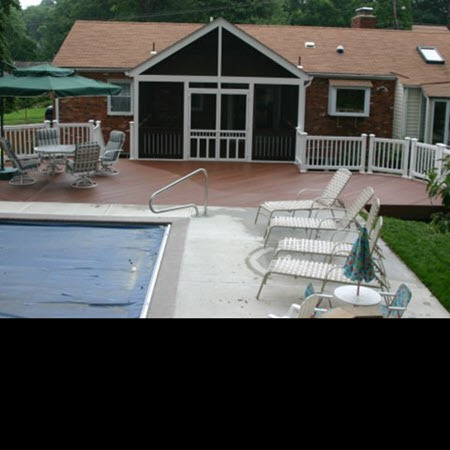 Our knowledge of code and best in class materials coupled with builders second to none will actually make your experience with us a lot of fun.